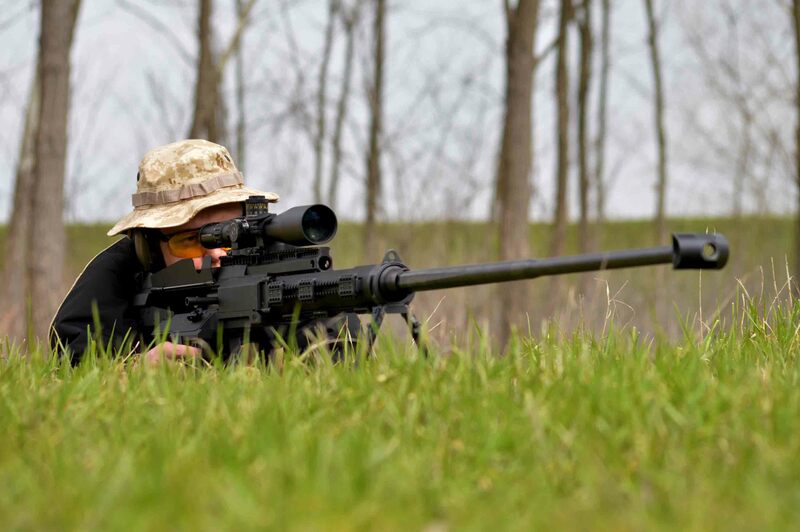 The GM3M 14,5x114mm semi-automatic long range sniper/AMR. Its development trended as in case of the GM6 Lynx 12,7x108 and/or 12,7x99 calibre rifle, where the required characteristics to be achieved were: the radical decrease of weight, the smallest possible recoil force on the sniper, quick, tool-free disassembly and reassembly even on the battlefield.The GM3M performs according to the expectations. Even a sniper with lesser weight (around 60kg) can bear the 32 000 Joule muzzle energy and the muzzle velocity above 1000 m/s, and is able to hit targets 3km away. 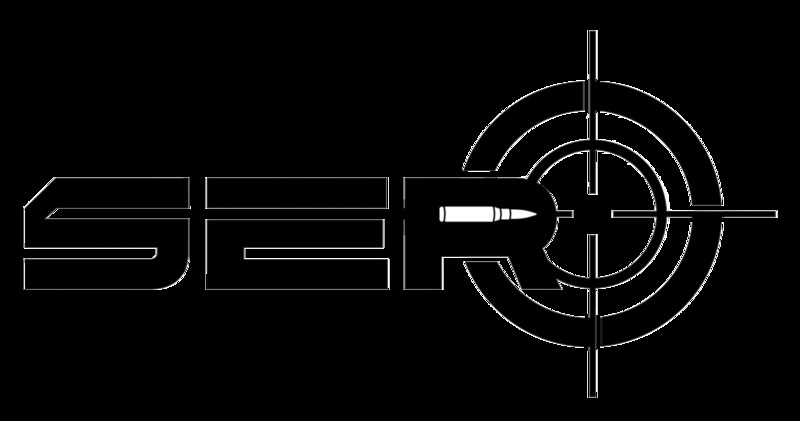 The extent of the recoil is similar to the GM6 Lynx’s, so firing continuously 30-40 rounds means no significantly greater load on the sniper than rounds fired from a 12 gauge shotgun. Operation: semi-automatic, magazine: 5 rounds, piercing capacity: 35mm, range: 3Km+.In its final form the GM3M weights only 17kg, which makes it one of the lightest among its type and calibre.